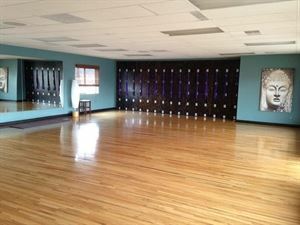 Yoga Studio Satya is a locally owned business in Colorado Springs. Please consider us as your venue space for your next party, bridal or baby shower! Amanda, owner and instructor of Studio Satya, would be happy to set up a consultation date with you. Your party will include a yoga class specifically tailored to your party’s ability levels and space in our community room to open presents, play games, and eat. Have an enjoyable and memorable party at Yoga Studio Satya! Studio rental is $60 per hour during off hours. Please call for additional details and pricing.